The Torque Capacity of a Clutch Plate can be increased by using exotic cerametallic friction material featuring a higher coefficient of friction. 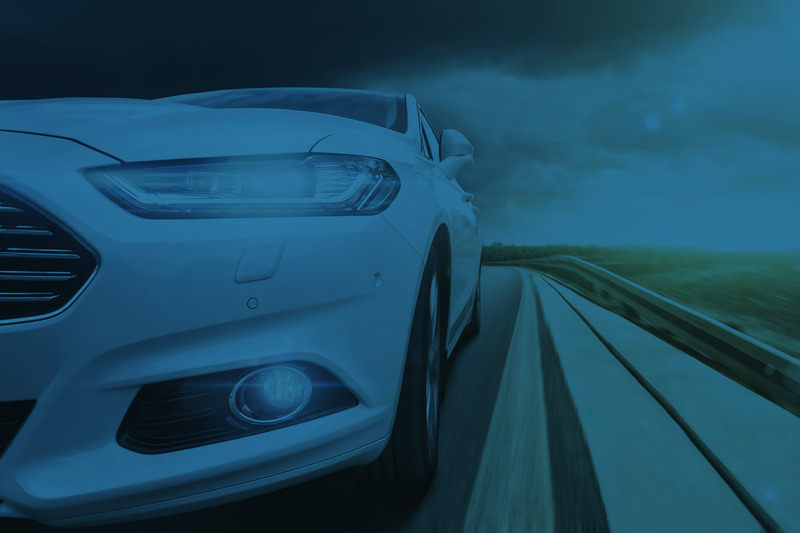 However, cerametallic material reduces pedal feel and results in more sudden clutch engagement, reducing street driveability. 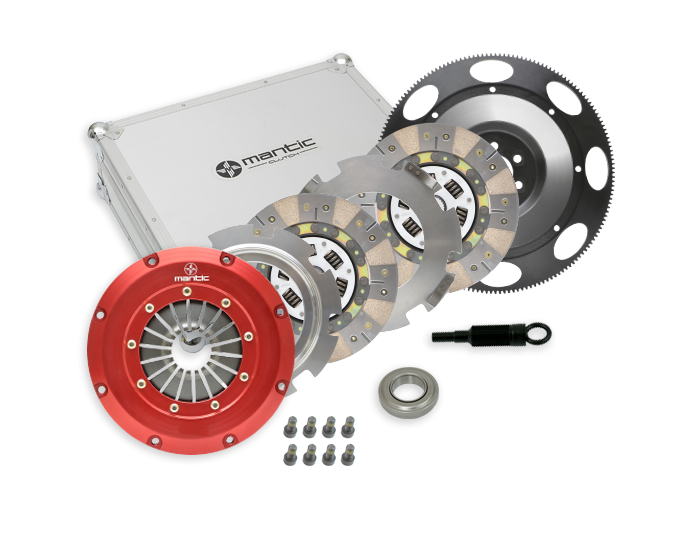 This Mantic Track Clutch System features German engineered and manufactured cerametallic friction material on both sides of the clutch plates. This results in a strong torque capacity increase compared with Organic alternatives - but reduced street driveability. The plates in this kit include cushioned segments and a sprung hub to maintain a reasonable level of street drivability.